This is an industry geared post. Even though the rain is currently falling and the snow dropping, spring is definitely coming. It always does and when it does mango sales increase. 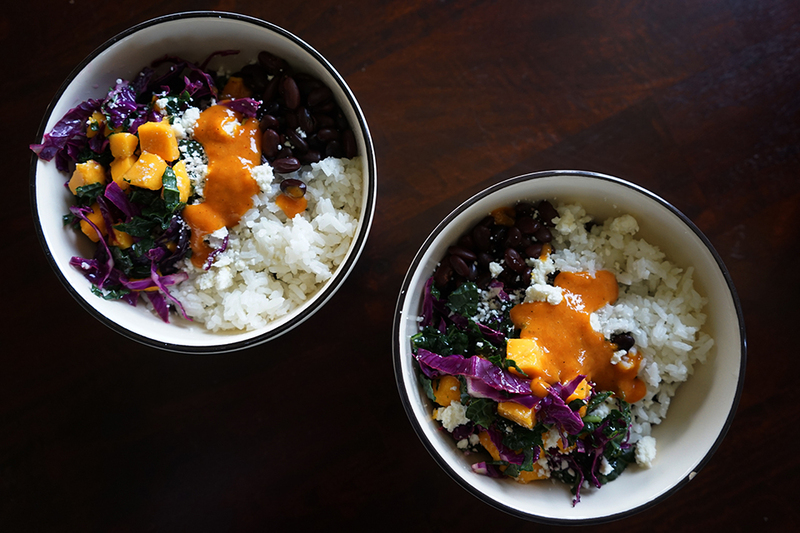 The way we crave comfort food in the winter is exactly the way we crave healthy and vibrant foods in the spring. 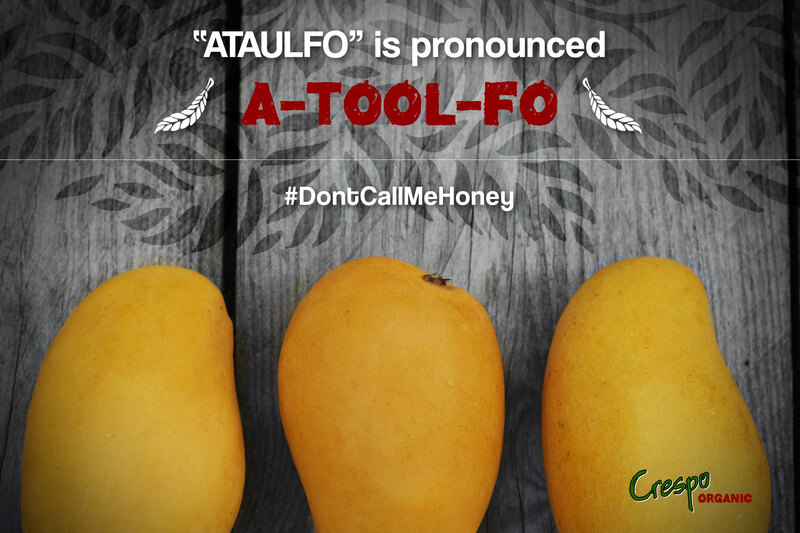 Mangoes are both healthy and vibrant and Ataulfos are the most vibrant and healthy mangoes we have access to in our organic marketplace. The buttery smooth Ataulfo flesh makes them extremely versatile for cooking and they are easy to please consumers price wise with sizing at 14/16/18 vs 8/9/10. The Crespo Organic Ataulfo program is robust. Not only do we take sizing and quality seriously but we have invested in the consistency of volume necessary to build sales and ongoing national programs. The Crespo Organic seasons starts in late January and moves through the end of August, so its also long one- worthy of some attention, especially as Ataulfos take off as the fastest growing organic varietal among consumers. Most packing sheds are currently opened, opening or will be opening in the next few weeks in the southern states of Oaxaca and Chiapas. 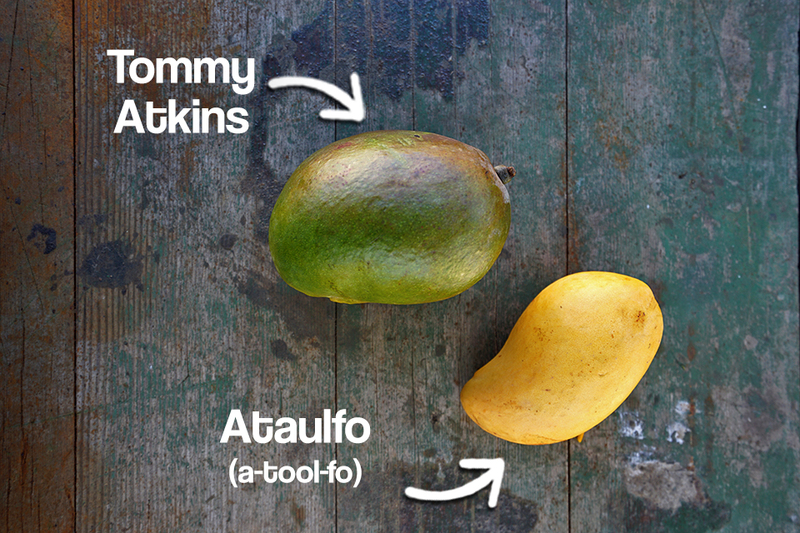 Ataulfos are on track to start first – some growers have started picking and others will start picking next week and, in the weeks, to follow. 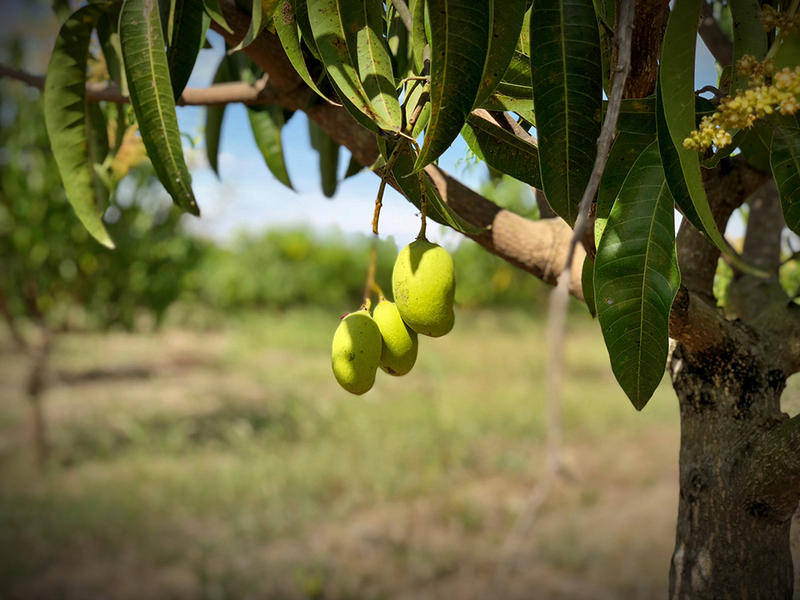 Ideally growers should be particular in the pack out as its been reported by several growers – we included- that because of heavy rains during December when fruit formation was taking place, much of the onset fruit may not be of the highest quality (on the outside). Some growers, like us, are opting to have more patience as the fruit behind the onset fruit is showing much better quality. Being particular in terms of pack out vs, the pack everything methodology that often occurs with the opening of the season, has proven to be more successful for our rather large Ataulfo program that lasts through August, typically.